As suggested by its name, the Paradox V is the fifth Paradox release from Track. This time, the I-Core 2.0 weight block from all the previous Paradox releases is surrounded by the Prime Pearl coverstock that was introduced recently on the Precision. The Paradox V comes out of the box finished with 500/1000 Abralon and Powerhouse Factory Finish Polish, which helps to give it more length than the Paradox Black and Tactix, while being just a tad earlier than the Precision. 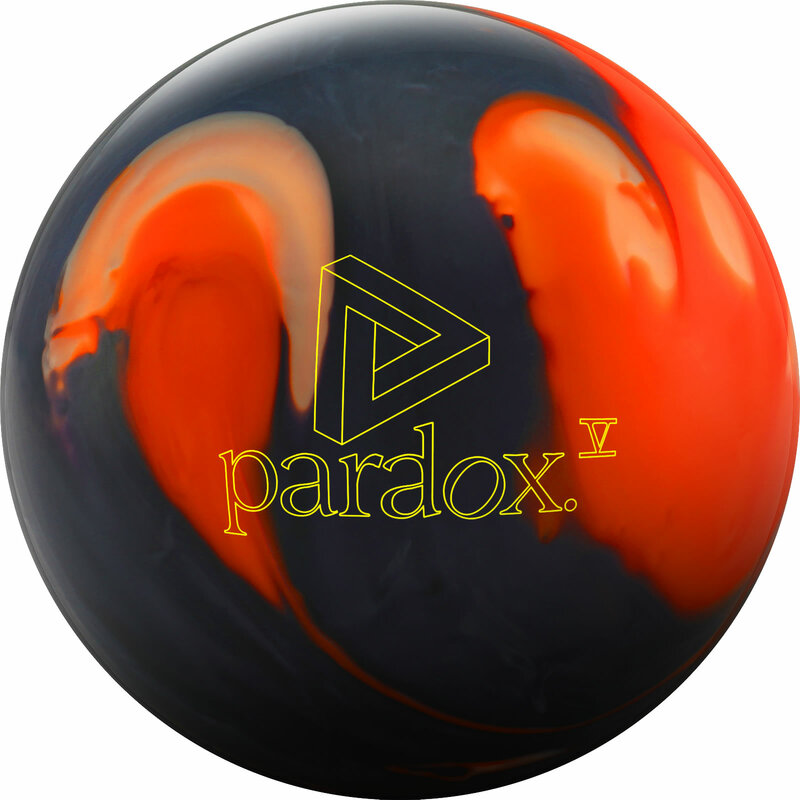 The asymmetrical I-Core 2.0 weight block remains unchanged from the previous Paradox releases. 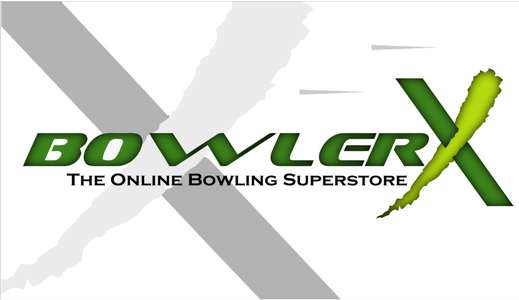 This low RG designs helps the Paradox V rev up quickly enough to keep it from sliding too far down the lane, and its large differential allows it to get back from nearly anywhere to the pocket. This ball’s pairing of cover and core provides a strong midlane read and a strong move off the breakpoint on medium oil patterns. This Paradox is the fifth iteration of the Paradox line, thus Paradox V (5). Track wanted to take the strongest pearl coverstock they currently have and wrap it around their most popular core to complement the Paradox Black on medium to heavy oil conditions. The i-Core 2.0 is an updated version of the original i-Core. Track modified the densities of the inner core to tweak the overall performance. The most noticeable difference is in the overall flare potential, which has been increased by over 1”.